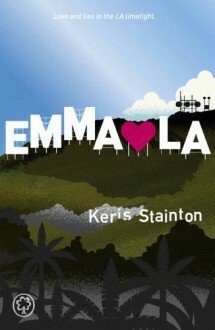 Another great novel from Keris Stainton, I loved the further development of Emma, Oscar and reading about LA. It made me so want to visit! Full review and Q&A to come shortly!